Wake Culture: Austin Polterock - Journeys Beginning ELEVATED CLOTHING Team wakeskater Austin Polterock has been on the grind this summer, that much is certain. It seems his schedule has been non-stop travel, wakeskating, and in general honing in his wakeskating skills on boat, cable, features, and winching. And the victories have surely followed his hard work this summer. At 16 years Old, Austin is already competing with the biggest names in Wakeskating and will no doubt be mentioned among them around the world in due time. We're super stoked to have him as part of the ELEVATED family, and are always thrilled to see his progress in video form. What's even cooler is when another teammate puts in the effort to help Austin with his visibility by spending numerous hours filming and editing. So a special thanks is due to ELEVATED team rider Drew Glickman as well for the special touch in filmmaking. Wake Culture: Velocity Island Park Crew The long awaited opening of Velocity Island Cable Wake Park is finally here, and we've got just the video to show you the goods. Trever Maur spent some time filming with the local park crew and put together a super fun and sleek edit; getting some rounds in for himself of course too. The video shows the wide diversity of the park's features, including the signature Kaesen Suyderhoud feature from Unit Parktech. Speaking from Experience, this park is dope. They gave our ELEVATED Crew the VIP treatment when we were there filming our West Coast Edit, and we are stoked that they're finally open to the public. This is for sure park you'll want to shred. 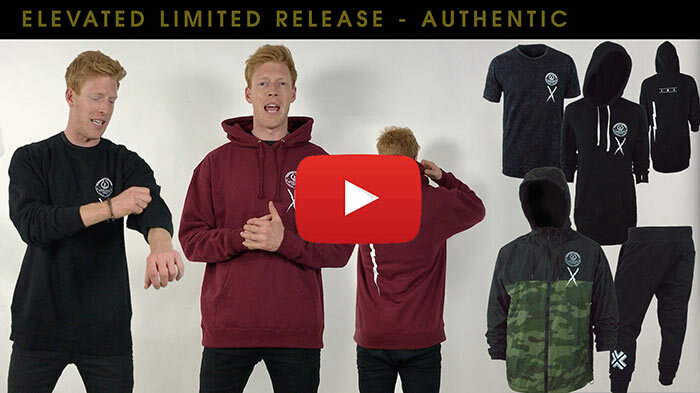 Check out the following video featuring Trever Maur, Kaesen Suyderhoud, Anton Ryzenkov, Elevated athletes Tanar Pigrenet and Matt Tonne, Dylan De Kalb, Andrew Hartmann, Jay Miguel, Calli Turner, Jennifer Gillantar, and Kyle Feder. 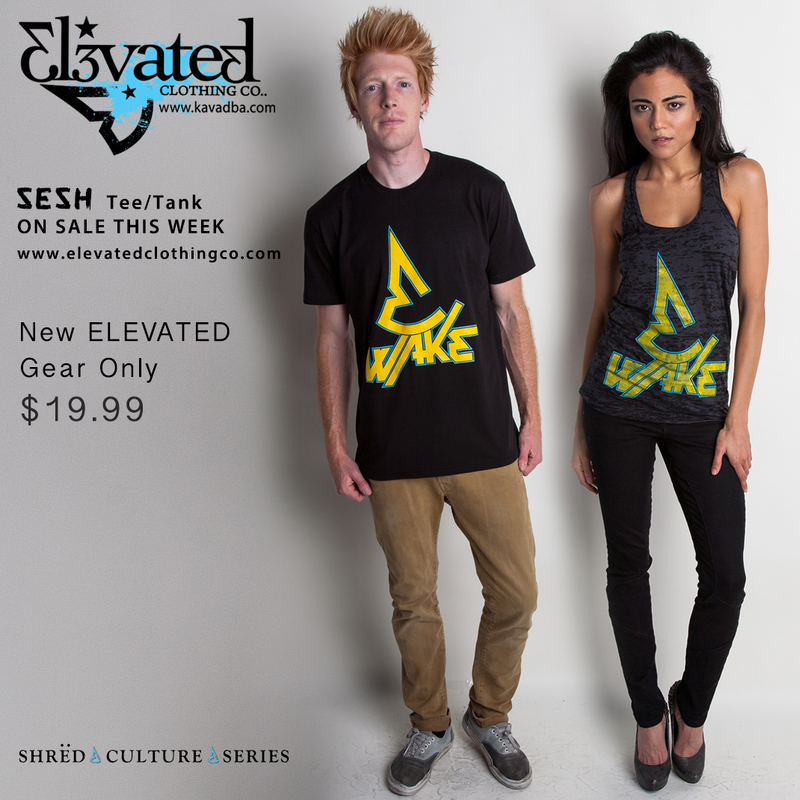 Each Week Elevated will release a new design or new product and put it on sale for you to buy. 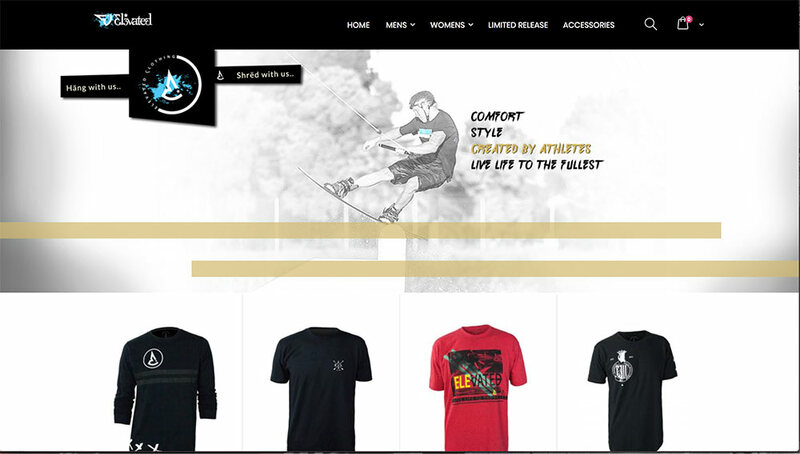 As part of our new site and release, we'd like to present to you Elevated Techtronic, a design especially for our Wakeboard clothing series. Techtronic is wake culture through and through. Check out the options below, find a style and color that you like and then go buy before the weekend is over and they're no longer on sale. 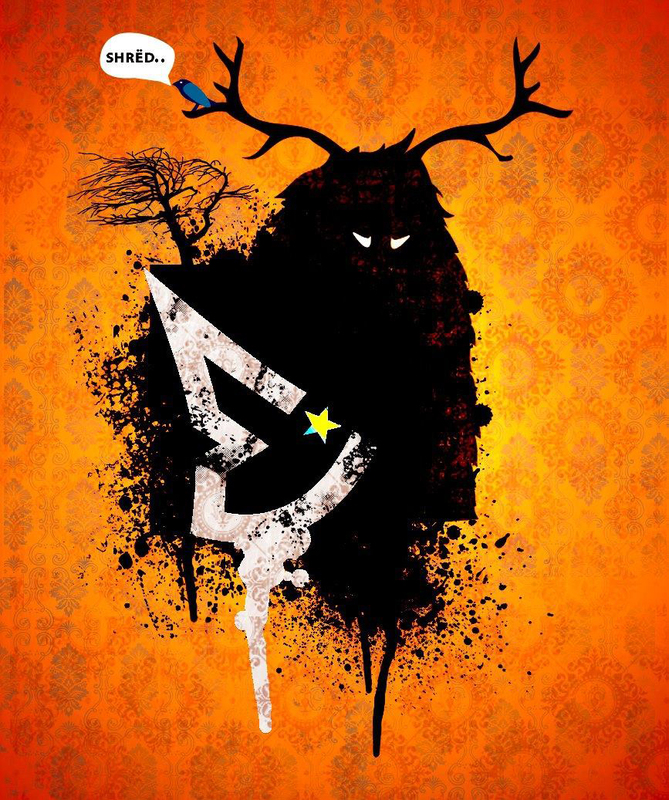 Don't forget that you can also get 20% off your order (Yes, even sales items), by using one of our athlete/rep codes, such as "elevatetexas" We want you rocking our product, so we have no problem dropping the price low low for you. 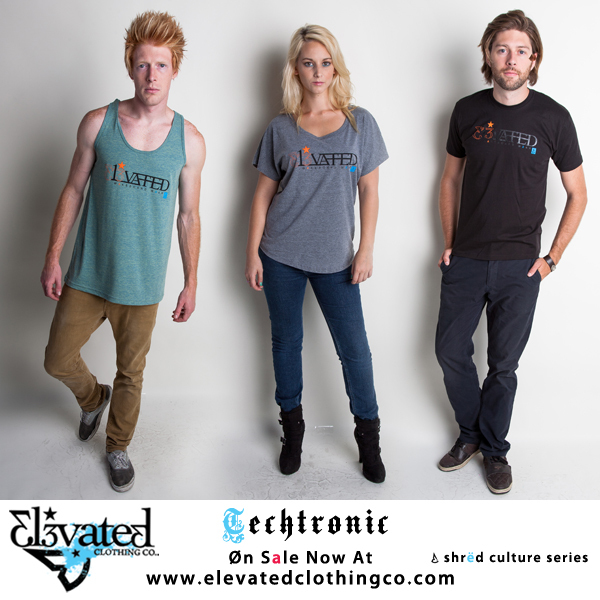 Check out this weeks men's tank tops and t-shirts, and women's burnout deep-v's, burnout racerback tanks, and dolman sleeve t-shirts rooted in wakeboard culture and action sports clothing. 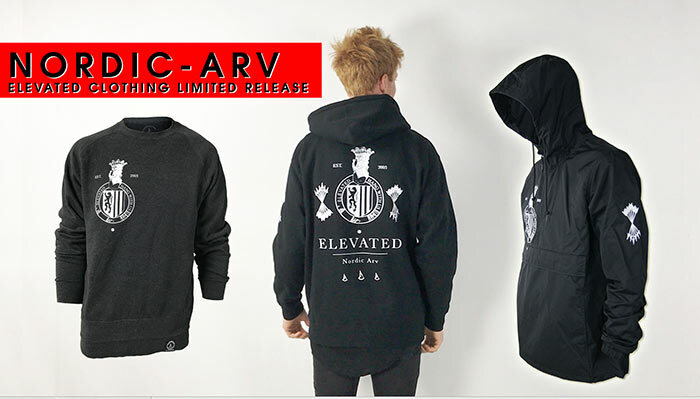 Each Week Elevated will release a new design or new product and put it on sale for you to buy. 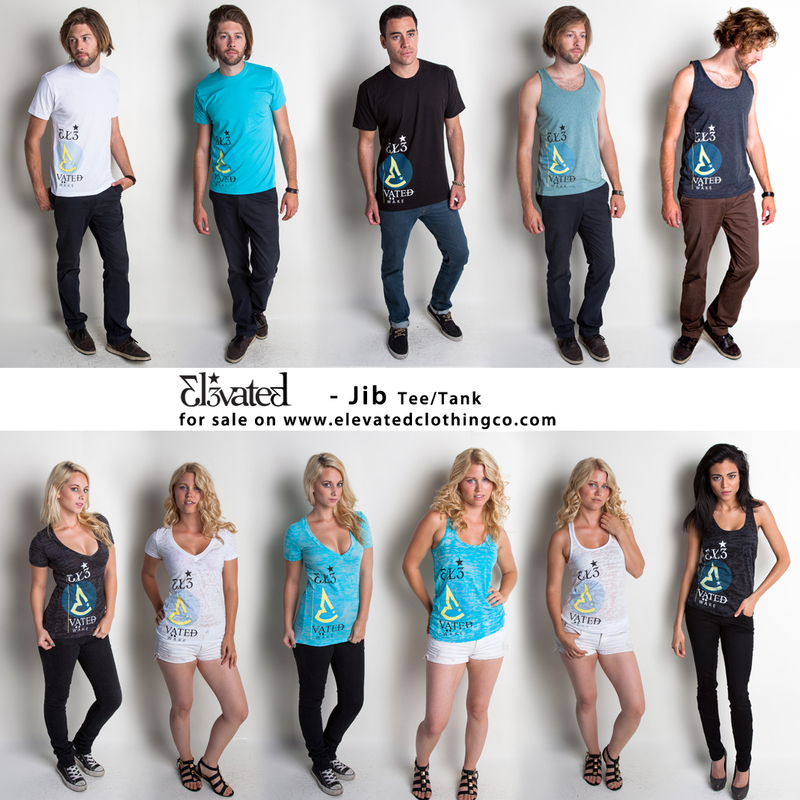 As part of our new site and release, we'd like to present to you Elevated Jib. Check out the options below, find a style and color that you like and then go buy before the weekend is over and they're no longer on sale. 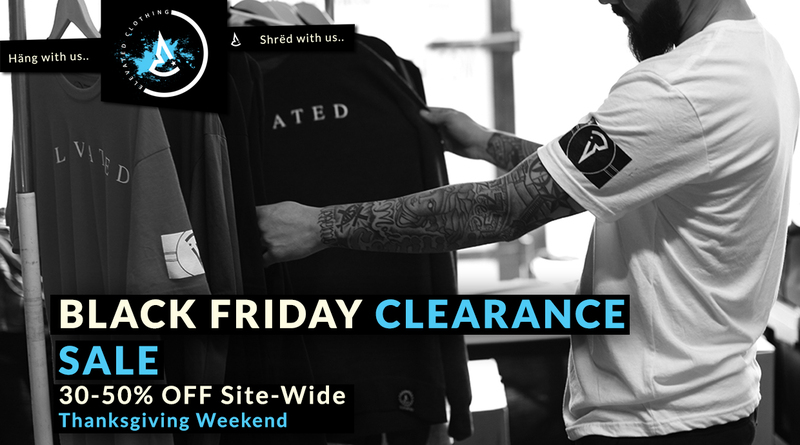 Don't forget that you can also get 20% off your order (Yes, even sales items), by using one of our athlete/rep codes, such as "elevatetexas" We want you rocking our product, so we have no problem dropping the price low low for you. Check out this weeks men's tank tops and t-shirts, and women's burnout deep-v's, burnout racerback tanks, and dolman sleeve t-shirts rooted in wakeboard culture and action sports clothing.